The CXN-16 is a multi-functional bi-amping high performance monitor. 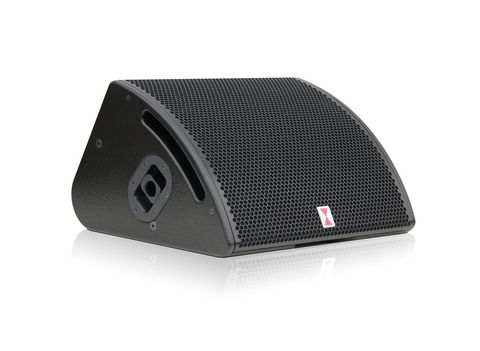 Low power compression through high heat radiating voice coil surfaces 4 x 2,5" and 1 x 3"
It's appealing rounded shape let it integrate easily in any venue in an elegant and unobtrusive way. A small footprint and outstanding performance go hand in hand and make sure it is always a perfect choice no matter if it's a confined stage or the biggest venue. The CXN-16 has the world's best size-weight-power ratio: 540 x 540 x 360 mm, 26 kg, 1.000 W AES, 101 db Sensitivity. 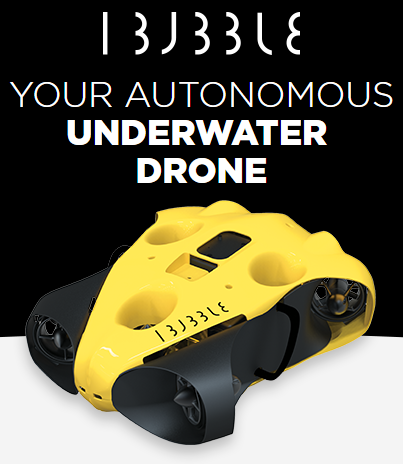 4 x 8" equals 16" and surpasses the capabilities of standard 15" designs. Four separate 2,5" woofer voice coils plus a dedicated 3" horndriver provide much more space for heat dissipation and reduce powercompression. Amplifier power is used more efficiently. Our goal was to create a professional tool and make a sound technicians work more easy as well as giving artists on stage a reliable response and positive vibe for their performance. The symmetrical placing of the speakers creates a well centered and smooth soundfield that does not change when the artist moves around. A huge 1,4" horn allows for a very low crossover frequency and precise directivity which is vital for clarity and a detailed response. To lower frequencies this precise directivity pattern is extended by the coupling of our 4 x 8" design and results in an overall very far reach and off-axis rejection. You can pinpoint the sound where you want it. The CXN-16 surpasses conventional coaxial designs in sound accuracy, directivity behaviour and power handling and sets a new standard. Our 8" woofers have a low moving mass and high sensitivity and react quicker than bigger speakers. Artists receive a very precise response and, more importantly, a well balanced tonal quality to avoid pitch issues and increase gain-before-feedback as much as possible. The CXN-16 has the same width as the Paveosub-118 and it's feet are made to fit to the stacking trays of the subwoofer. Visually and mechanically they form and elegant package for drum- or DJ-monitoring. A Voice-Acoustic self powered subwoofer and drive a CXN-16 in half-powered mode. The rugged grille is made from 2 mm steel and it's curved shaped is reinforced by welded bracings on each side and additional support in the middle on top of the horn. It is hardwearing of course. A small tunnel on the bottom allows cabling to be routed through beneath the monitor. A tilting pole socket, the popular Easyfly mechanism and a flying track for safety cable make CXN-16 into a multifunctional tool for professionals. The CXN-16 is operated in high-power-mode bi-amping on two channels (2.400 W + 800 W /4 ?) of HDSP-6 or HDSP-4 amplifier. In half-power-mode it can connected bi-amping on two channels (800 W + 800 W /4 ?) of HDSP-6 or HDSP-4. So are the 2.400 W channels of amplifier for example Subwoofer. A CXN-16 bi-amping can be powered by a Voice-Acoustic self-powered subwoofer in half-powered mode. Impedance is LF 8 ? and HF 16 ?. LF 8 ? / HF 16 ?